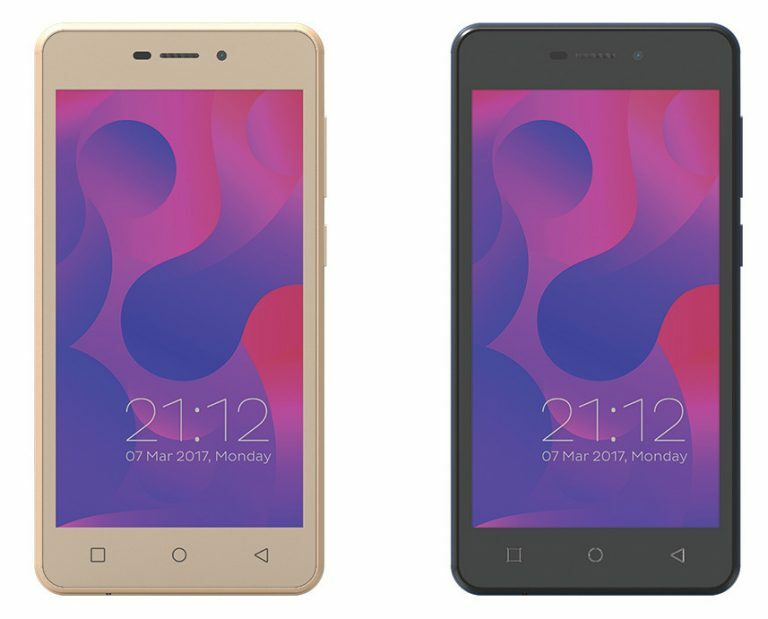 Zen Mobile has launched the company’s latest budget smartphone, Zen Admire Sense with 4G VoLTE support. The mobile comes with Niki AI, a pre-installed application using which important services such as bill payments and mobile recharges, events and movie ticketing, bus and hotel bookings, home services and nearby search all, and food ordering etc. Let us now have a detailed look at its specifications. Don’t miss: Why there is no OIS in Google Pixel Smartphones? It is powered by 1.3 GHz quad-core processor and runs on Android 6.0 (Marshmallow) out of the box. The device comes with 1 GB RAM and 8 GB internal memory that can be expanded to 64 GB using microSD card. It has 5-megapixel primary camera with LED Flash and 5-megapixel front camera. The mobile supports GPS, Bluetooth 4.0, Wi-Fi 802.11 b/g/n, 4G VoLTE connectivity features. 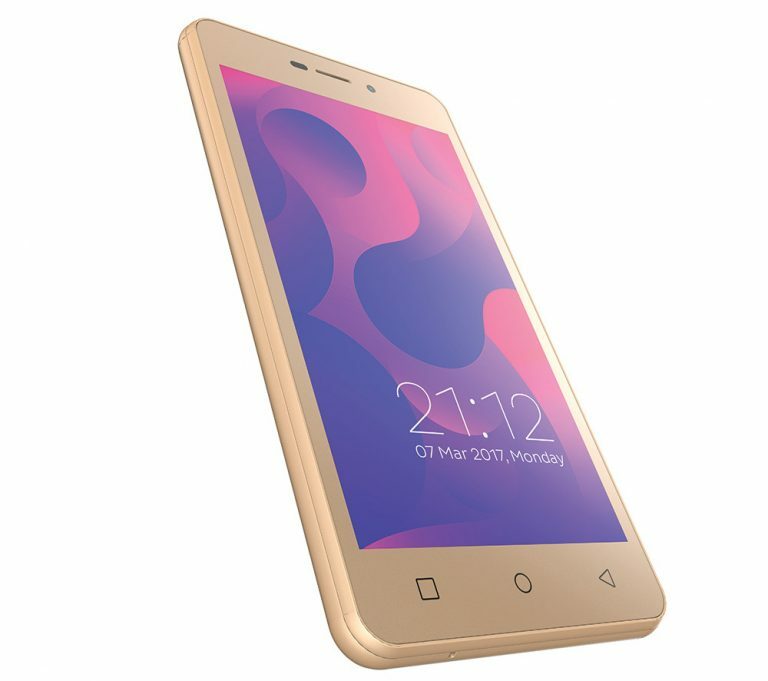 Zen Admire Sense will be available in Champagne Gold and Blue colors at a price of Rs 5999. Let us know your views by commenting in the comments section below. We’d love to hear about it from you.